I wish I had time for scholarly explication of all the music I find worthwhile. Alas, my bandwidth is limited, and my writing process is too tortured. I got into this music writing racket to spread the good word, so I’m cutting corners here to further that cause. Behold a handful of albums I bought in the first quarter of 2013 that are worth your time and money (in my opinion, of course). Don’t say I didn’t tell you so. P.L.F. serve up the neck-snapping grind with a perfect ratio of meat to gristle. This album pits scrumptious riffs against hyperspeed grooves, odd whiffs of Discordance Axis and tantalizing tastes of thrashing Absu madness. The mind-splattering battery comes courtesy of the tireless Bryan Fajardo. Devious Persecution and Wholesale Slaughter is my kind of grind; P.L.F. master sinuous, slamming precision. On their full-length debut, Krypts play by all the rules of old school death. The band, however, use those close confines to amplify the carnage, rattling the cage with righteous riffs and magisterial overtones. 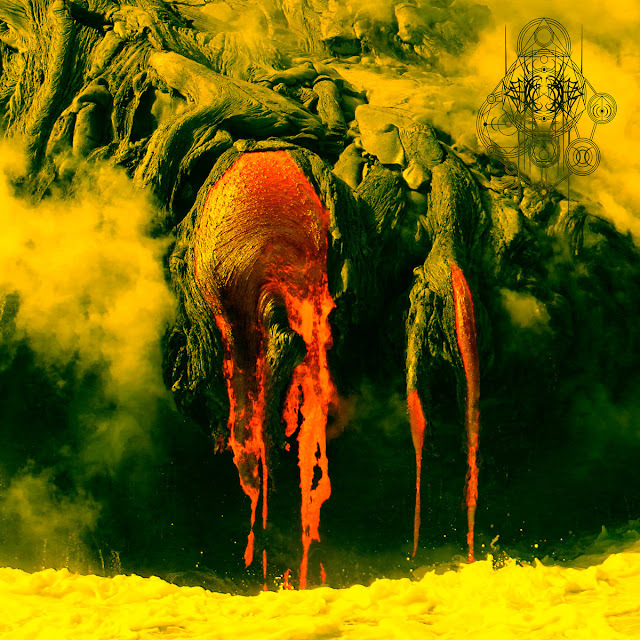 Krypts wrestle in the mud with Incantation-style putrescence, but also conjure Autopsy with stupid-huge, bass-blasting grooves. Unending Degradation gives my neck a consistent, involuntary workout, summoning the inexpressible essence of death metal. 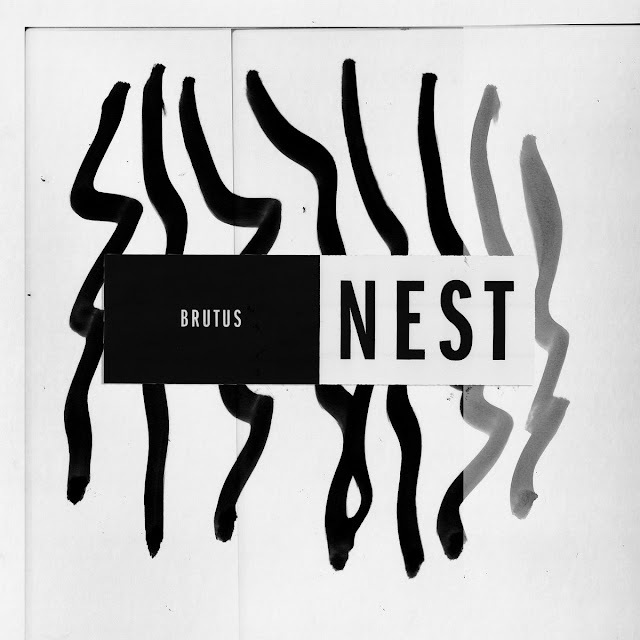 I almost missed out on one of the best albums of the year because Necrowretch is a goofy band name, and the album title isn’t much better. Thankfully, I saw the unlight and picked up this fine piece of rampaging death-black thaumaturgy. 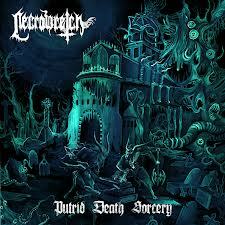 Necrowretch inhabit a circle of hell where Dissection and Incantation melt together in amorphous mastery. 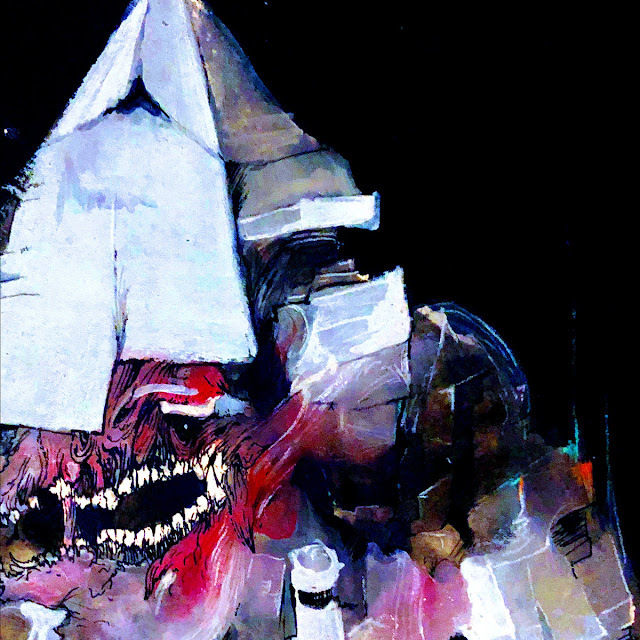 The vocals sport some of the same bizarro, windswept inflection as Teitanblood, tying up this unhinged package with panache. Guided by sensibility, killing instinct, and mad mojo riffage, Putrid Death Sorcery is habit-forming. Eight Bells’ eclectic meanderings add up to more than the sum of their parts. The Captain’s Daughter plies a pleasing post-rock weirdness, peppering your ears with acts of aggression and moments of abject beauty. 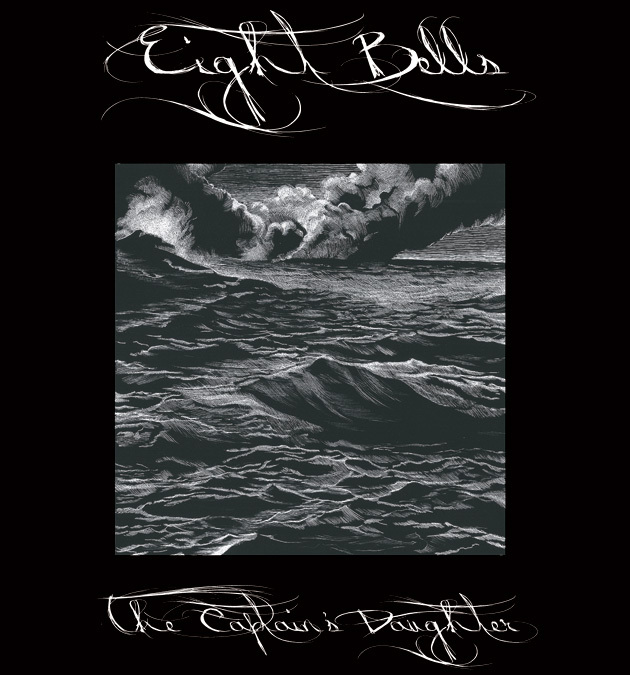 Eight Bells are a power trio of female majority, and the brief vocal outbursts represent that balance. The band aren’t afraid to float off on amorphous interstellar jams, but these are wrangled to earth by resonant arrangements that recall Gordian Knot or latter day Cynic. The Captain’s Daughter is terse and captivating; these are hymns of mind-melting magnificence. fajardo's in plf now? i guess playing in kill the client, gridlink, phobia and noisear wasn't keeping him busy enough. wonder what happened to whatzisname... the drummer from insect warfare. Crazy, right? This album rips. Can't get enough.